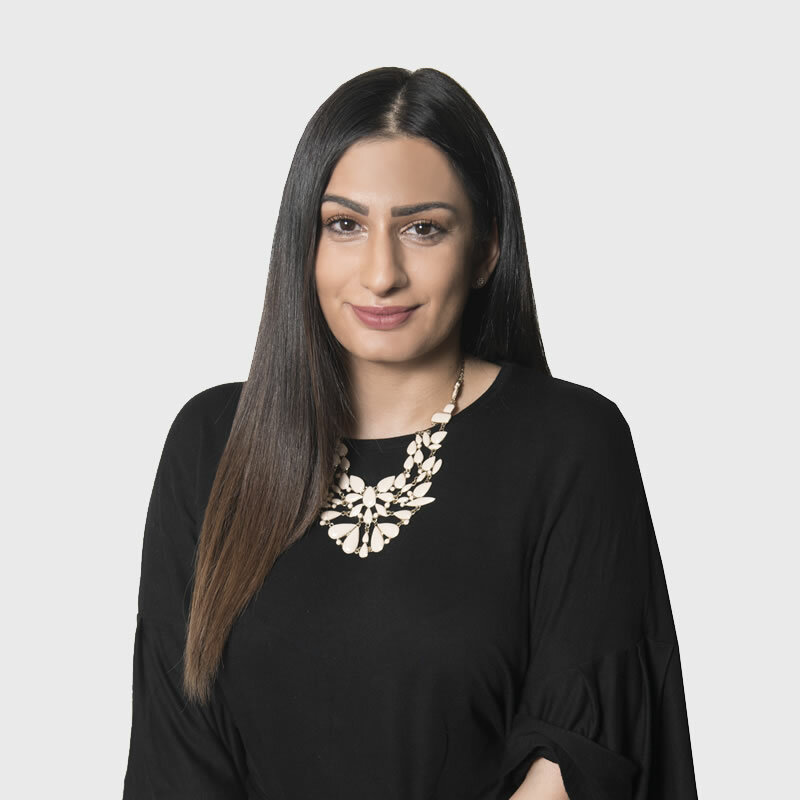 The newest addition to #teamSOCIATE – Reena Grewal has come on board as our Marketing Assistant and Savvy Content Creator. Born in the UK and raised in the US, the UAE is the latest pin in Reena’s map. After completing her Bachelors in Marketing in England, an exciting new opportunity saw Reena hit the skies and land in Abu Dhabi. She spent her first three years in the UAE working with Glamour Salons and Distributing, one of the capital city’s biggest hair and beauty salons. Looking to try agency life on for size, Reena joined SOCIATE. Working directly with the company’s Marketing Director, Sabrina Moutarde, the dynamic duo zealously spearhead the marketing department. With an ultimate goal to put a creative and compelling spin on client concepts, Reena also hopes to exercise her design muscles at SOCIATE. She’s currently learning the ropes with a Fundamentals of Graphic Design course at the Nadia Training Institute. When she isn’t being a general marketing badass at the office, Reena kicks back in the kitchen with unusual ingredients and playful recipes. She’s also an avid social bunny with a blazing passion for all things social media. True to her title, you can always catch Reena behind the camera, telling masterful stories with savvy content.